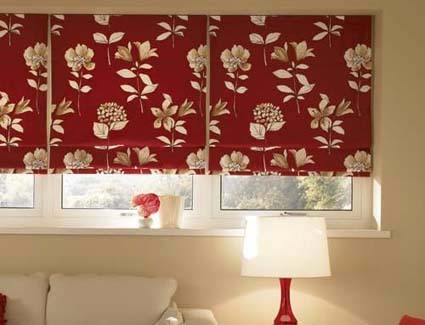 Perfect Fit is a recently developed window blind system that requires no drilling or screwing to fix in place. 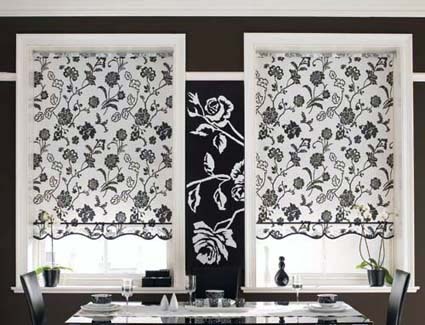 Available in Venetian, Pleated and Roller Blind versions, each blind is fixed using a highly innovative bracket system. 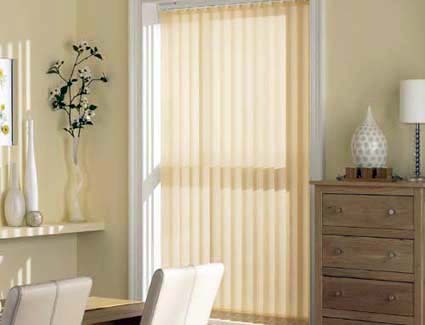 Perfect Fit is the perfect answer for virtually all UPVC windows, doors and conservatories. 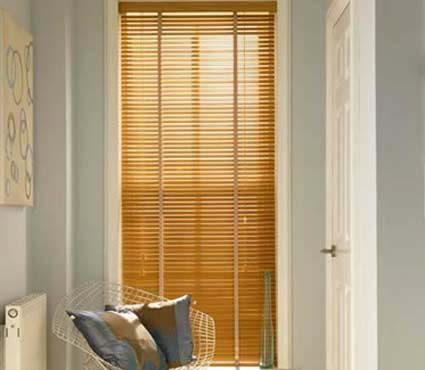 Blinds are quick and simple to install and it takes only seconds to remove for window cleaning. 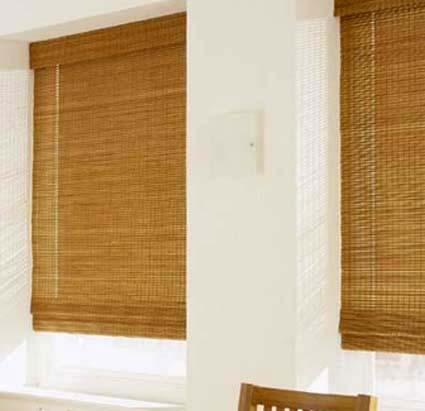 Each blind will look as though it’s part of your window, integrating seamlessly and unobtrusively into the frame.